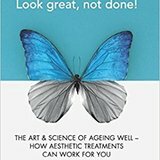 Registration for the Aesthetics Conference and Exhibition (ACE) 2017, set to take place on March 31 and April 1 at the Business Design Centre in Islington, London, is now open with a special 10% early booking discount available for Premium Clinical Agenda delegates. 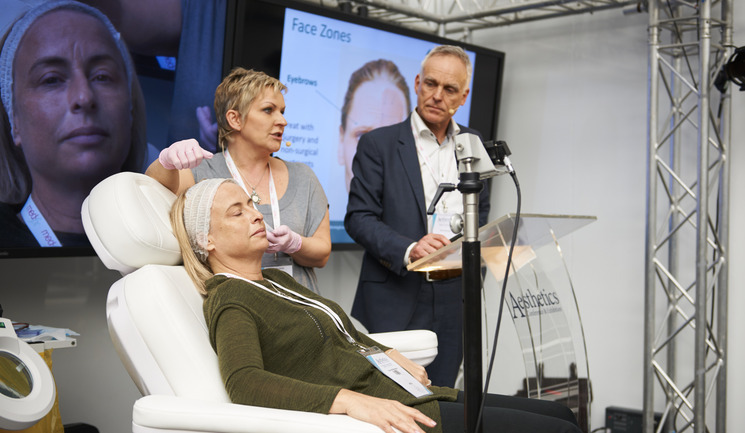 This year the Premium Clinical Agenda will comprise four sessions, allowing delegates greater flexibility with the option to attend individual sessions according to their specific interests. 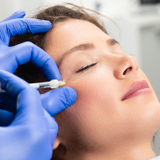 The sessions will each feature three leading industry speakers discussing different facial rejuvenation treatments for a single patient. Alongside the Premium Clinical Agenda, the conference will showcase the latest treatment techniques, best practice advice and industry developments at the free Business Track agenda and the free sponsored Expert Clinic and Masterclass sessions. Delegates will also have the opportunity to explore the 2,500m2 Exhibition Floor and network with aesthetic manufacturers, suppliers and distributors to discover the latest treatment and product innovation in 2017. New supporters have also been announced, including headline sponsor Schuco International, Expert Clinic session sponsors AesthetiCare, AestheticSource, HA-Derma, Neocosmedix, Rosmetics and Syneron Candela, as well as a Masterclass session sponsor, Teoxane Laboratories. The early booking discount for the Premium Clinical Agenda will be available until December 31 and further discounts will be offered to those who purchase more than one Premium Clinical Agenda session.